6 – 10 August 2018 / Kuala Lumpur, Malaysia. The key to economic development in a country lies in its ability to innovate and to effectively exploit innovations. In the competitive world, only those countries that possess high-class technologically skilled manpower, indigenous capability in state-of-the-art technologies, and a strong climate of innovation and entrepreneurship can be successful in governing their economy. 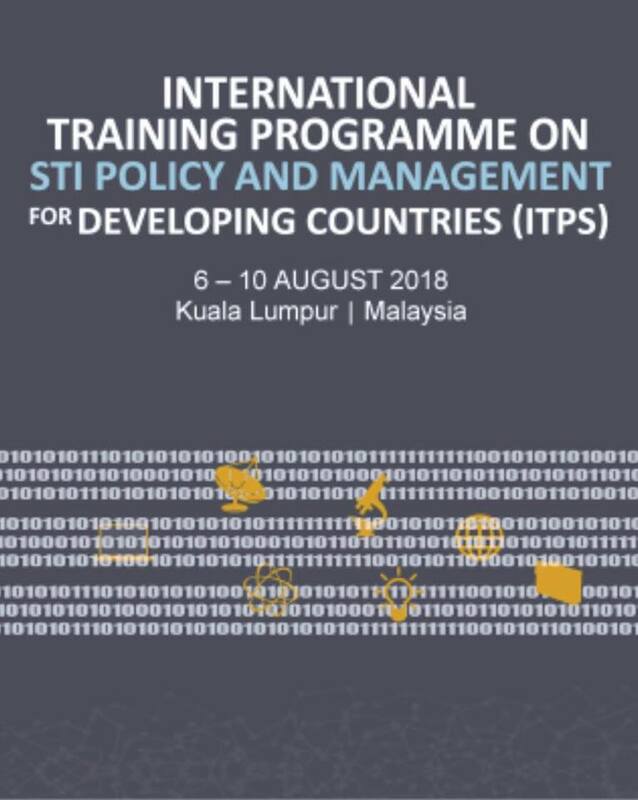 As developing countries aspire to migrate to the knowledge or innovation driven economy, the need for enhanced national capacity in STI becomes urgent. It is important for any developing country to have a strategically designed Science, Technology and Innovation (STI) Policy and its implementation management commensurate with the challenges of the globalising society.